Do you like watching movies, playing games, or presenting your files on a big screen? I am pretty sure that most of the times we find it engaging and engrossing to watch films in theatres and studying using projectors in classrooms or offices. But for experiencing such a large display we have to buy a projector. 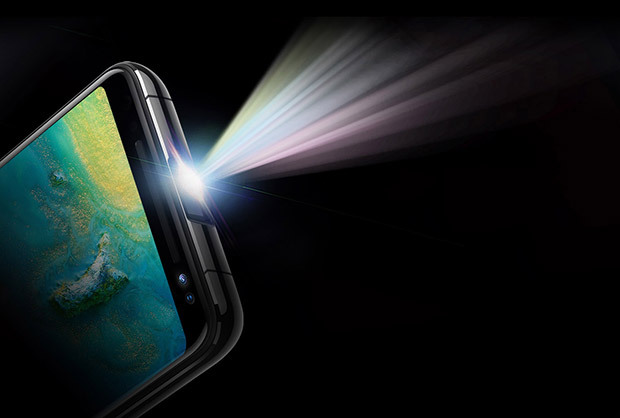 What if your smartphone has a built-in projector without affecting its size or volume? 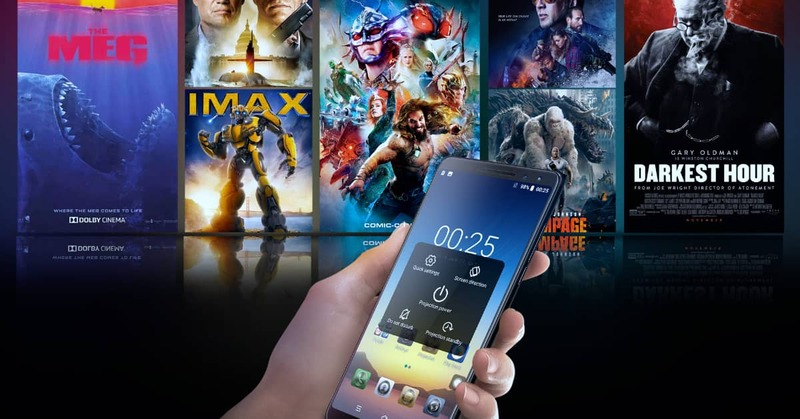 Well, I am glad because Blackview (a China-based smartphone manufacturer) has recently launched a new smartphone called ‘Blackview Max1‘ that comes with a built-in projector. In this article, you will find almost all the details about Max1 and the offers that its company is providing alongside. 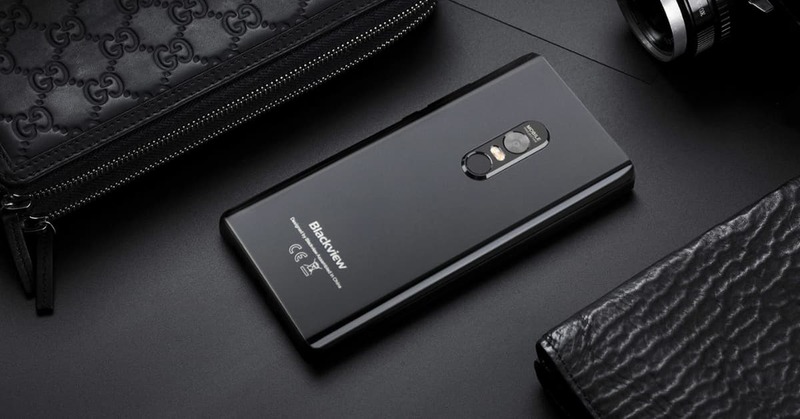 Design-wise, the Blackview Max1 looks very similar to other Android smartphones. It has a big camera module at the back and comes in black color. The micro projector is placed on the top portion of the device. The phone uses MEMS (Micro-Electro-Mechanical Systems) laser point scanning technology. When it is used in a dim environment, it gives sharper and clearer images that are comparable to the 4k effect of high-end LCD TVs. Max1’s built-in laser projector allows you to project a picture or video on almost any surface and turn your phone into a portable home theater. It can project a 70-inch screen at a distance of 2 meters and a bigger 200-inch screen at a distance of 3 meters. It’s worth noting that the microprojector takes just a second to adjust the best state of screen clarity. 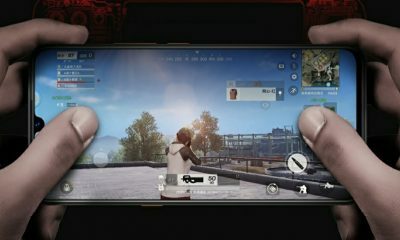 The Blackview Max1 features a 6-inch Samsung AMOLED display with an 18:9 aspect ratio and a resolution of 2160×1080 pixels. The device is powered by MediaTek’s Helio P23 octa-core processor along with Mali-G71 GPU. It has 6GB of RAM and 64GB of internal storage. 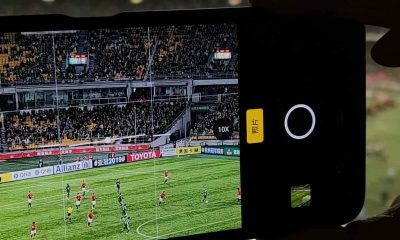 In terms of camera, the phone has a 16MP rear-facing camera equipped with an LED flash. On the front, it has dual 16MP cameras. The handset also has a fingerprint sensor placed on the back panel. 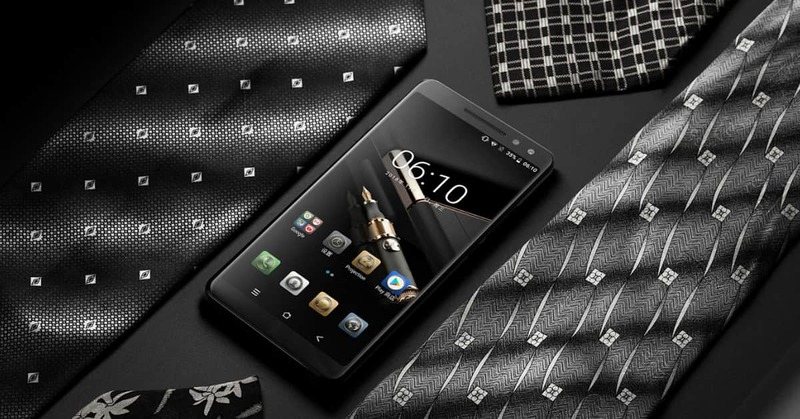 The Blackview Max1 runs on the Android 8.1 Oreo operating system. It is fueled by a humongous 4680mAh battery. It also supports fast charging. As per the company, the battery provides 5 hours of video projection and 150 hours of music time. 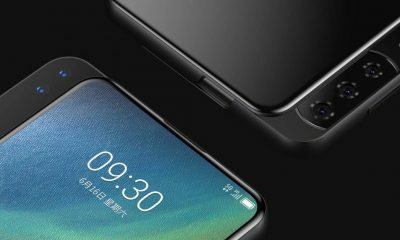 Another good thing is that the phone will come with a separate carbon-steel tripod with self-timer and a mini subwoofer that supports 360° stereo surround sound. Additionally, users also get Bluetooth speaker, Bluetooth gamepad and remote. 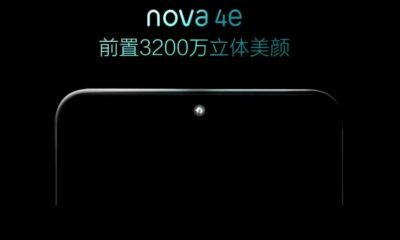 The company will start production of this phone from 20th February 2019. The Max1 will be available for pre-sale on March 1st. And the delivery of the device will take place in the mid of March 2019. 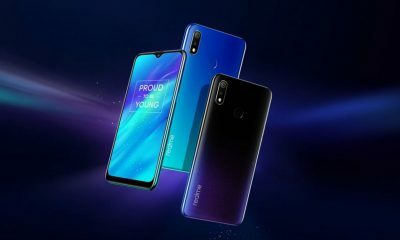 The company will offer 43% discount on the first 1000 pre-orders. 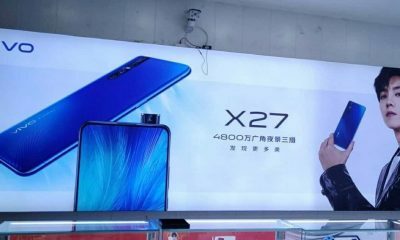 The price of the device is still not announced.